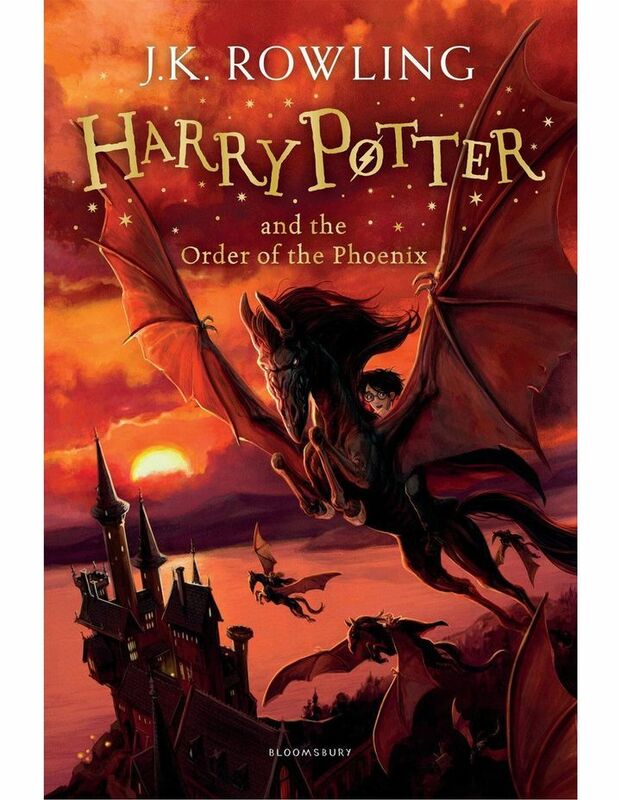 This is the fifth book in the Harry Potter series by J. K. Rowling. This classic bestselling book features cover illustrations by Jonny Duddle. Harry Potter is furious that he is stuck at the Dursleys' house for the summer, when he suspects that Voldemort is gathering an army, and the wizarding authorities seem unwilling to do anything. Harry's so-called friends are trying to keep him in the dark nut he knows that Voldemort's forces can find him wherever he is. Harry is finally rescued from Privet Drive by members of the Order of the Phoenix, a secret society first formed years ago to fight Voldemort, and discovers that maybe he is not alone in this battle after all.